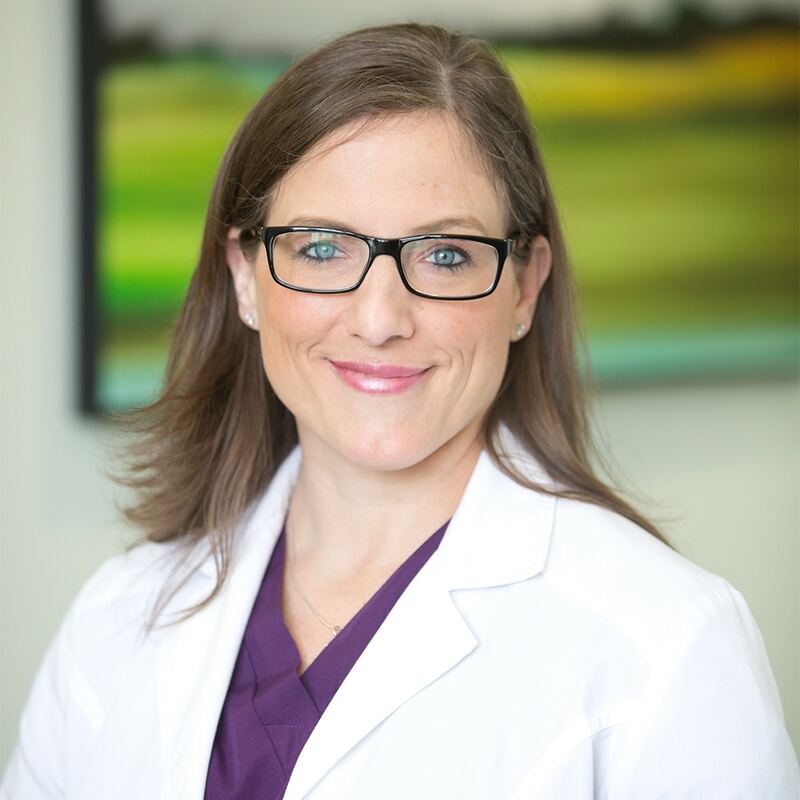 Dr. Meredith Warner is a board certified Orthopedic surgeon, fellowship trained in complex foot and ankle reconstruction, practicing in Baton Rouge, Louisiana. Dr. Warner started her private practice Warner Orthopedics and Wellness In April 2013 and is an expert in general orthopedic medicine, care of the injured worker, the treatment of complex foot and ankle injuries and the non-operative treatment of the spine. Prior to arriving in Baton Rouge, she served as a Major in the United States Air Force with two deployments; she served in Iraq and Afghanistan performing combat surgery. Dr. Warner also performed surgery on a disaster relief mission to Haiti in January 2010. Upon her arrival to Louisiana she entered into the executive MBA program at Louisiana State University and completed her degree in the winter of 2010. Dr. Warner is committed to offering her patients an accurate diagnosis and comprehensive treatment plan in order to get them back to the most functional and best life possible. Dr. Meredith Warner graduated with honors from the Medical Scholars Program at the University of Delaware, and earned her medical degree from Thomas Jefferson University Medical School in Philadelphia, PA. She completed an internship in General Surgery and an Orthopedic surgery residency at Tulane University School of Medicine in New Orleans, LA, and her fellowship in foot and ankle reconstruction at University of Texas Medical Branch in Galveston, TX. She has trained extensively in spine intervention techniques. Her special interests are in the treatment of orthopedic issues, providing operative and non-operative treatment plans of orthopedic problems, including musculoskeletal pain such as chronic back, neck and foot pain, reconstructive surgery of the foot and ankle, arthritis, diabetic, hammer toe, bunion, wound care, work injuries, fitness and nutrition and osteoporosis issues. She is accepting new patients, including women, men and children over the age of three. Dr. Meredith Warner graduated with honors from the Medical Scholars Program at the University of Delaware, and earned her medical degree from Thomas Jefferson University Medical School in Philadelphia, PA. She completed an internship in General Surgery and an Orthopedic surgery residency at Tulane University School of Medicine in New Orleans, LA, and her fellowship in foot and ankle reconstruction at University of Texas Medical Branch in Galveston, TX. She has trained extensively in spine intervention techniques. Warner Orthopedics and Wellness has physical therapy inside the clinic to provide maximum, physician managed nonoperative treatment of all orthopedic issues.